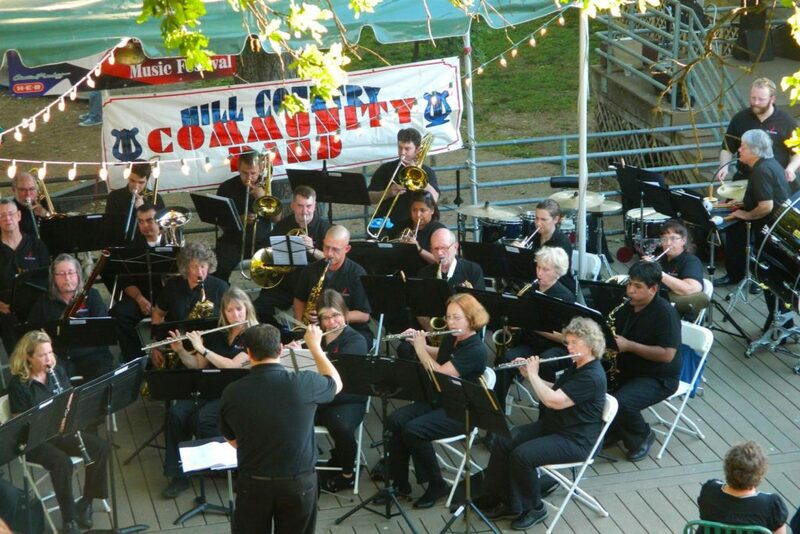 The Hill Country Community Band is an all volunteer wind band based in Hays County, Texas. Our member roster is made up of amateur and professional players with one common interest: we love band! 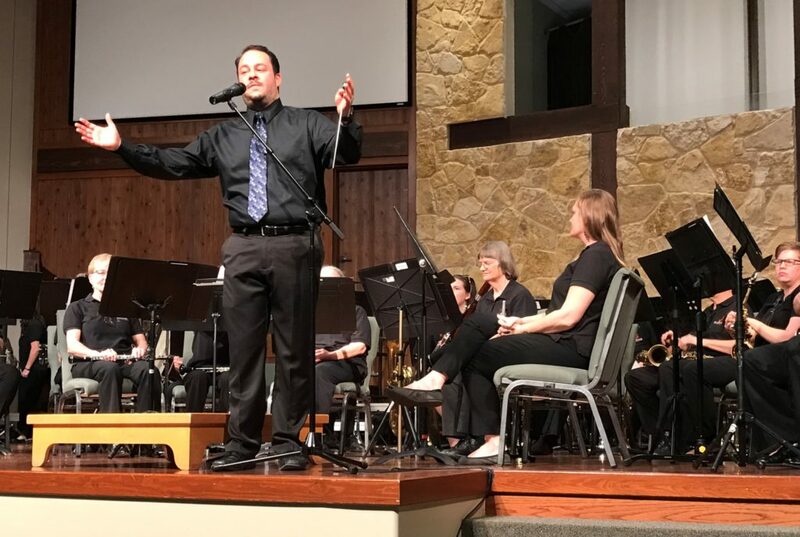 The Hill Country Community Band gives us the opportunity to play some old favorites as well as the chance to explore new compositions by some of the top composers of the 21st century. We work hard but laugh a lot. Having fun is important to us, and as we all know: when it sounds good, it’s fun. We are always recruiting new members (learn more). Come hear us whenever you are in Central Texas… we’re sure to be playing somewhere! Can’t wait for a concert? Listen to some of our music on our YouTube channel. Looking for a night out with good music? 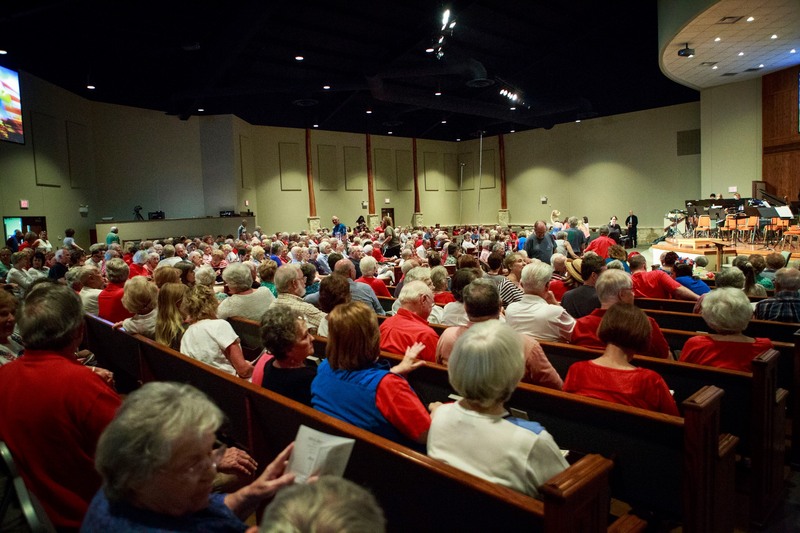 Find out where our next concert will be. Music is so important! Help us continue bringing beautiful music to the community.